If you thumb through the dictionary to locate the word ‘secluded’ you’ll find it explained as “the state of being private and away from other people”. If you search the term on Pinterest, you’ll find a picture of one of our oldest cottages, Pixie Nook on Bodmin Moor. Search for seclusion in real life and you might get a little lost. Whilst we trust that the world’s best hidden retreats will likely forever be a secret, we like to think we’ve done our best in unearthing those that could be found. Don’t worry, we provide directions too. 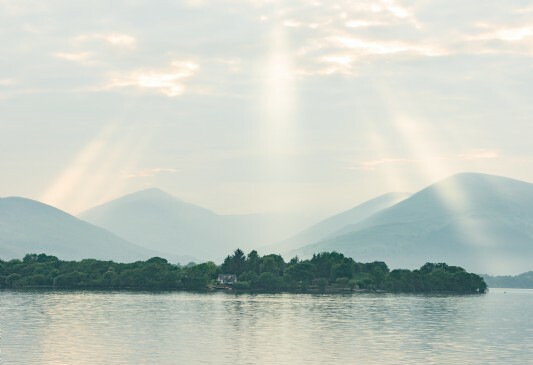 Nestling between untamed woodlands and a secluded inlet on Loch Lomond, Little Eden is the most blissful of Scottish retreats. The cottage started life in 1895 by serving the tiny village of Ross as a grain mill and many years later was discovered by chance near the end of a weary day on the West Highland Way. Easily accessible within an hour of Glasgow, this secretive Highland cottage still manages to feel as far from city life as one could possibly dream of - a little Eden indeed. Whimplestone sits alongside over a mile of breath-taking river frontage lined with trees, the towering Morwell Rocks (as painted by Turner) and a beautiful water meadow. 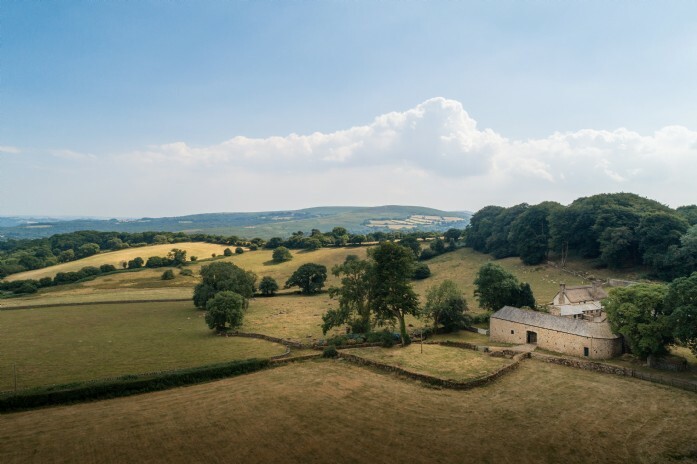 Perfect for those who want peace and seclusion within easy reach of Cornwall and Devon’s most sought-after attractions, the fifty private acres that come with this historic cross passage house are a haven away from the tourist honey pots. 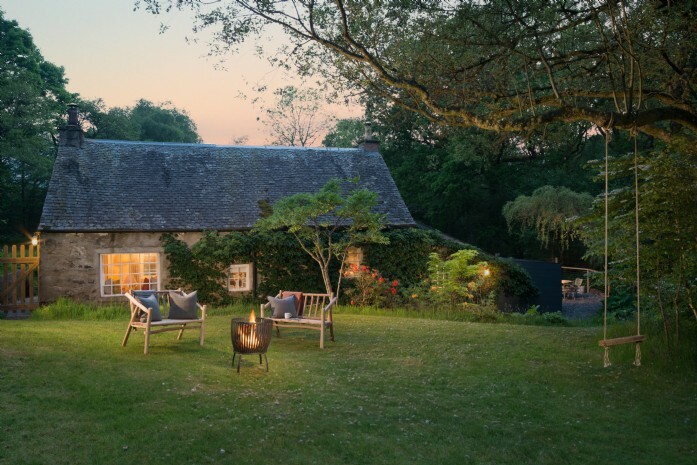 Set within Devon’s wild heart in an out-of-village setting, this hideaway retreat enjoys 100 acres of private grounds which spill out onto the wilds of Dartmoor National Park. Rumour has it that Lady Elizabeth Bowes-Lyon, The Queen Mother, stayed at the farm before her marriage to King George VI. With its rustic-luxe interiors and courtyard shield, Wrey Mist is the perfect peaceful refuge for romantics, writers and royals alike. 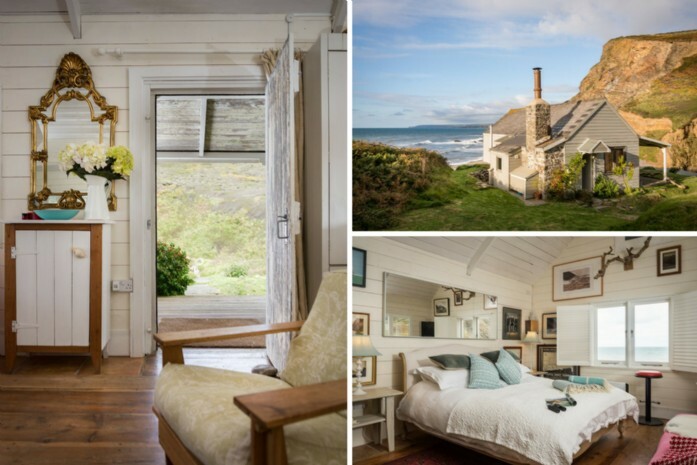 Possibly our worst kept secret, The Beach Hut has remained a gleaming gem within the Unique Home Stays collection for almost a decade. 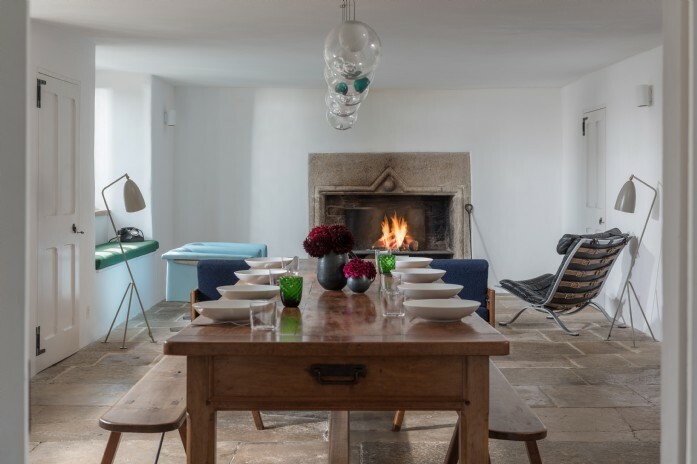 This pared-back beachside shack is ever-popular with the arty and celebrity sets, offering pared-back luxury right by the roaring ocean. The only people you might spot on the beach are the fearless surfers who come to ride the infamous Millook wave. 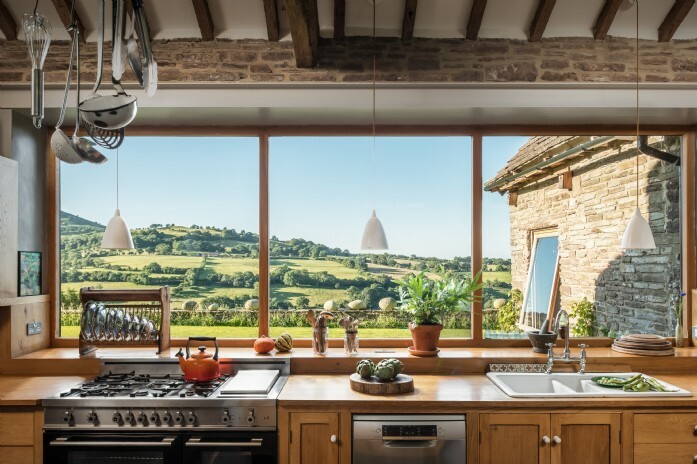 Hidden in the fold of a lush green valley with views up to the towering ridgeline of Offa’s Dyke, this rustic mountain retreat fuses the romance and remoteness of Wales together with all the eccentricity one would expect to find in an Artists’ English home. Colourful Welsh blankets add cosiness to hand-crafted furnishings whilst open fires promise to keep things toasty through the deepest of winters. 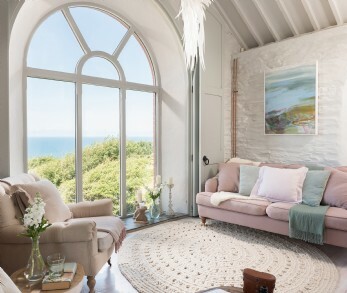 The clue is in the name at this romantic haven by the sea. 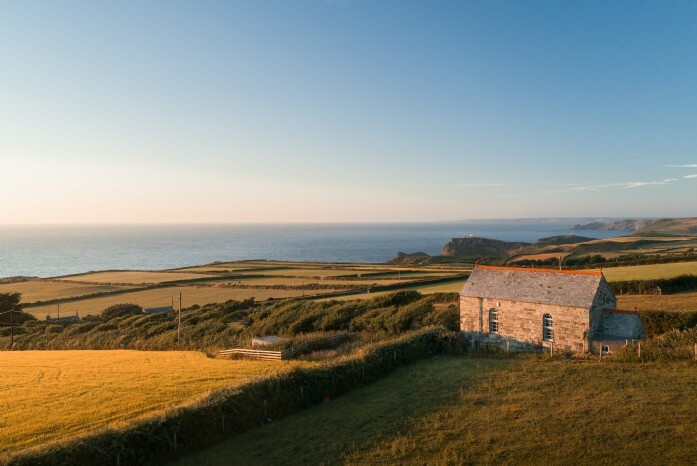 Aphrodite is a quintessential couples’ retreat set on the cliffs between Boscastle and Tintagel overlooking the wild north coast of Cornwall. Perfectly placed for ombre sunsets melting from heavens to horizon, this eclectic five-story home will inspire writers, artists and dreamers alike.